My husband wanders through towns, in and out of stores. We all understand this about him as he wants to meet people and learn more about what they do. 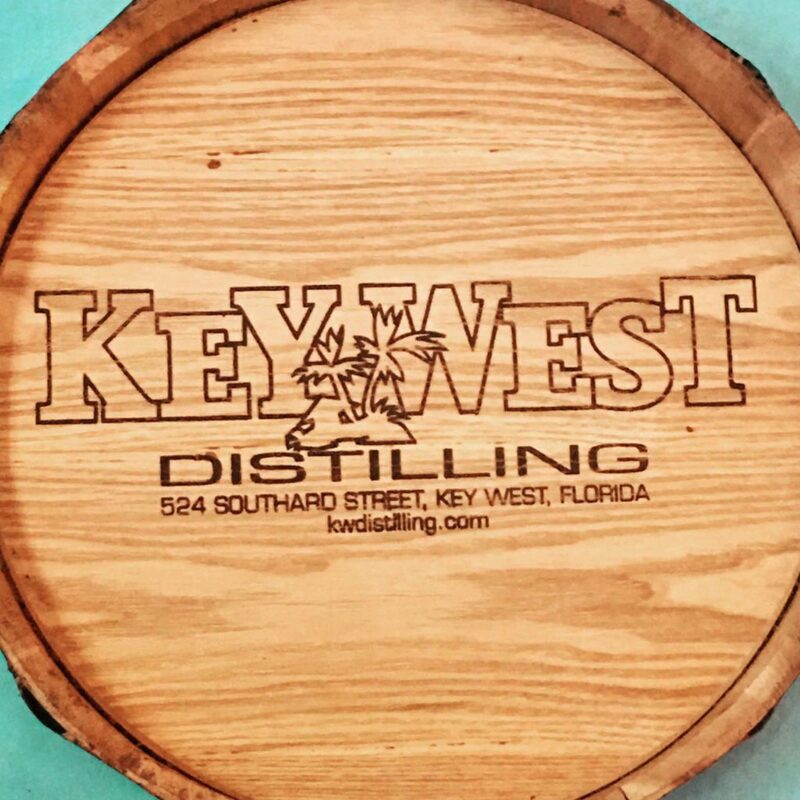 Because of this, we found Key West Distilling and everyday I am thankful he did. This is a small operation. You can walk in and meet the owner, Master distiller, Jeff Louchheim. Learn how Jeff makes the rums, vodka, gin and whiskey. Hear his story (he gave up a career as a private investigator to distill spirits). Try a sample of the spirits. 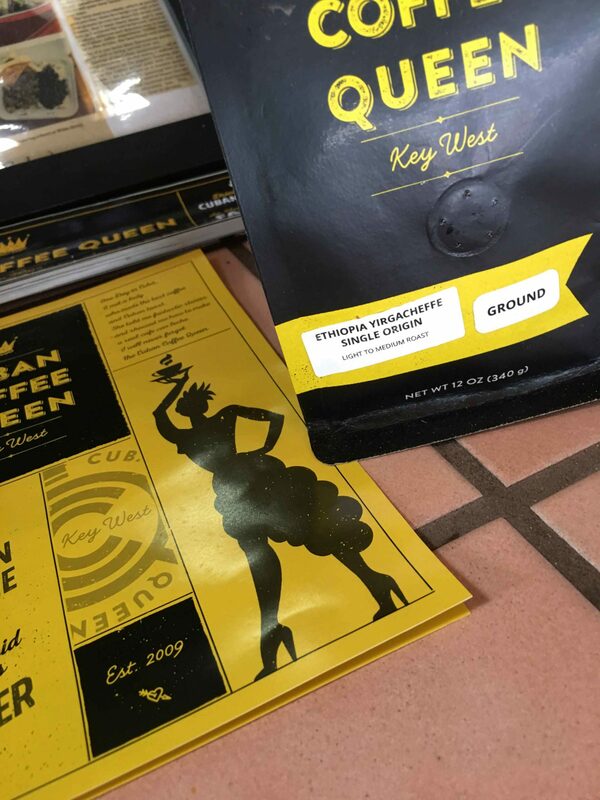 You will definitely taste the difference. There are no artificial flavors or colors. All of the spirits are smooth and full of flavor. The storefront is small and located on a side street off of Duval (524 Southard Street). Well worth the walk over to taste these wonderful spirits. When you walk in, the smell of alcohol and fermenting sugar cane wraps around you and welcomes you into the store. Jeff continues to make very small batches which lets him control the quality and taste. These are indeed sipping spirits, but don’t let that stop you from creating a great cocktail with these. Rumbunctious Rum Original – silver is the original and all others come from here. It’s made with natural cane sugar and blackstrap molasses. Mixes very well with everything. Rumbunctious Gold – the silver rum is aged in a white American oak barrel. The barrel gives the rum a smokey flavor and a golden color. 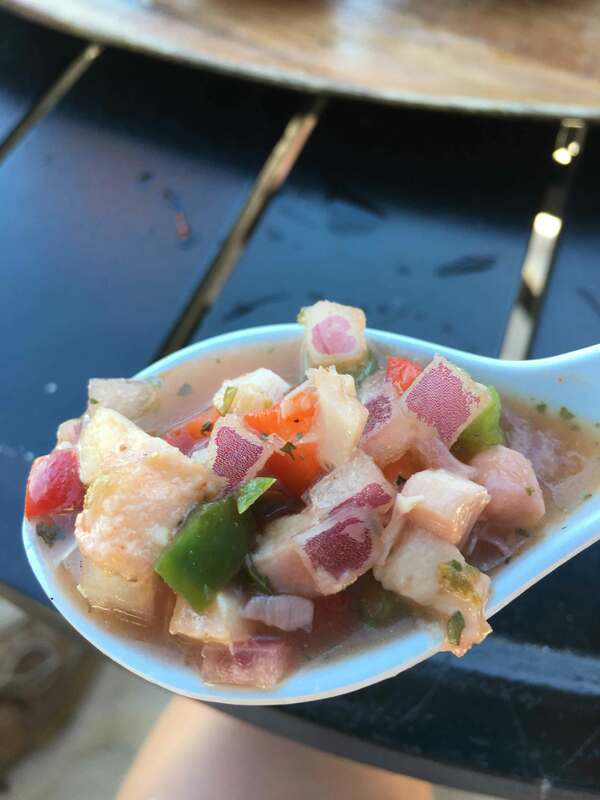 Rumbunctious Spiced – one of my favorites. This mixes well with a chi tea… trust me on this. The rum has no artificial colors or flavors. Jumping Juniper Gin – fresh botanical flavors and very, very smooth. 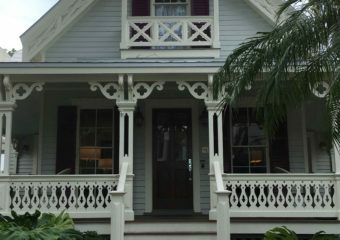 Well, outside of the distillery, there are many, many bars and restaurants around Key West that showcase the spirits. The Blue Macaw offers the vodka as a choice in their Bloody Mary bar. My suggestion? 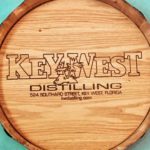 Head over the the distillery early in your trip and pick up a bottle (or two) and sip on them during your stay in Key West. Stop by Fausto’s and buy some mixers and snacks and create a great pre-Happy Hour station in your room or condo. 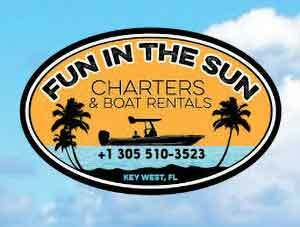 Great way to get ready for that world famous Key West sunset!